WASHINGTON, August 4. /TASS/. 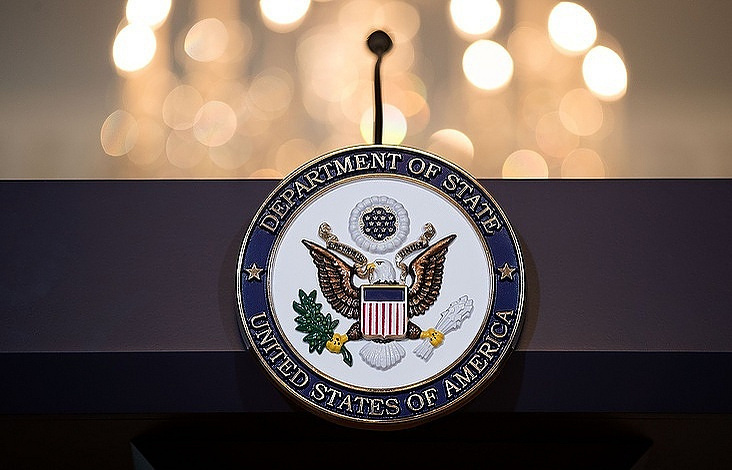 The new US law tightening economic sanctions against Moscow, Tehran and Pyongyang is not a declaration of trade war against Russia, a senior US Department of State official told reporters on Thursday. "No, of course [not]. Look, it is not a declaration of war," the official replied when asked whether the legal act, as a statutory measure, was a declaration of a trade war. "Certain individuals from certain Governments say such extreme things," the US diplomat added. 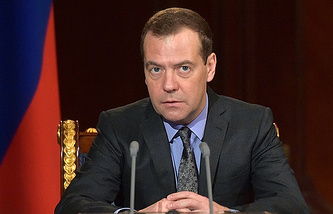 Russian Prime Minister Dmitry Medvedev said in a Facebook post on August 2 that the US government had actually declared a "fully-fledged trade war" on Russia by tightening sanctions against it. "It is the death of hopes to improve our relations with the new American administration," he wrote.